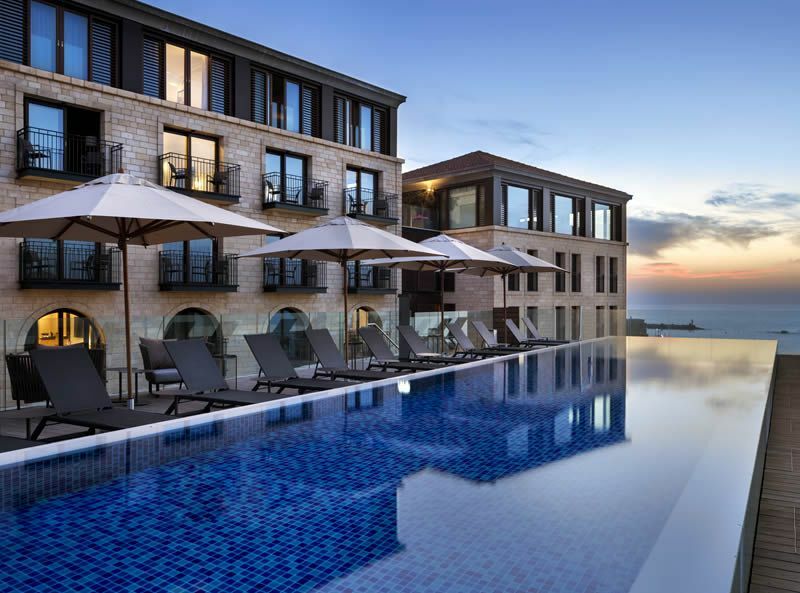 The Setai Tel Aviv is a plush 5-star boutique hotel situated in the on the Tel Aviv coastline and overlooking the port of Jaffa. 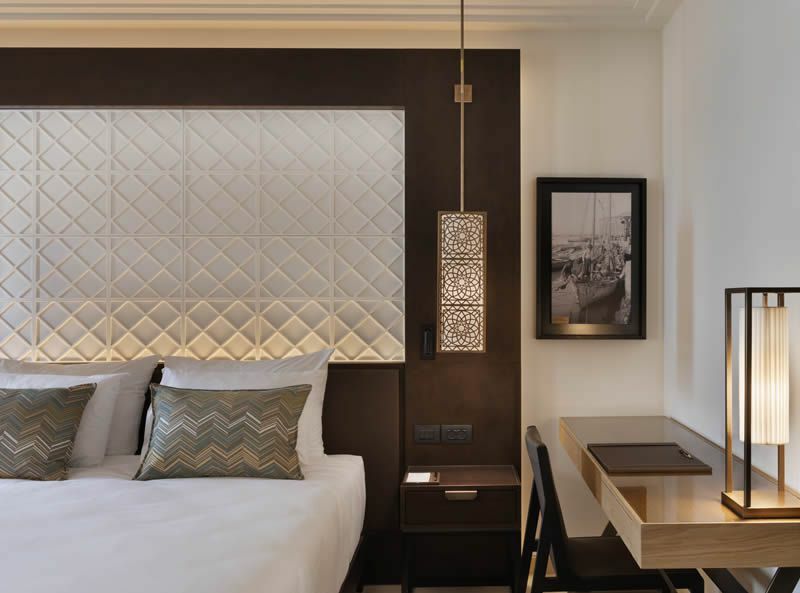 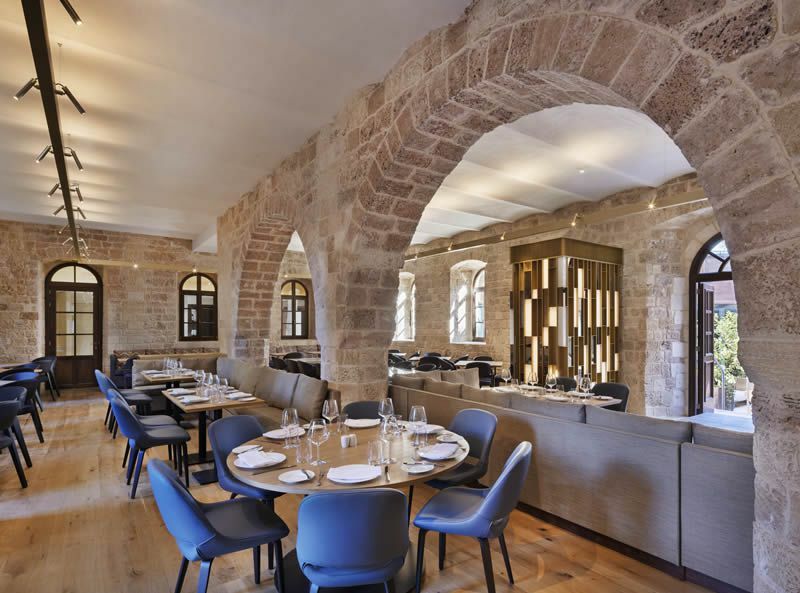 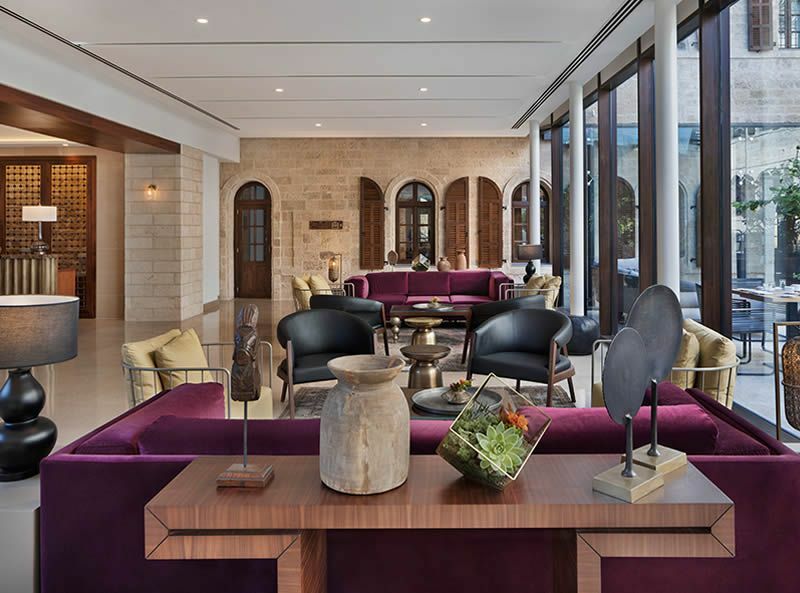 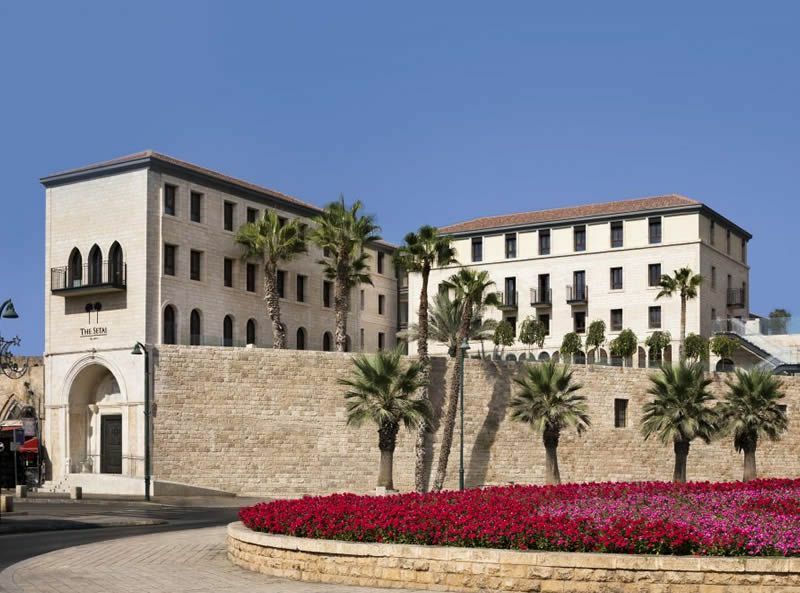 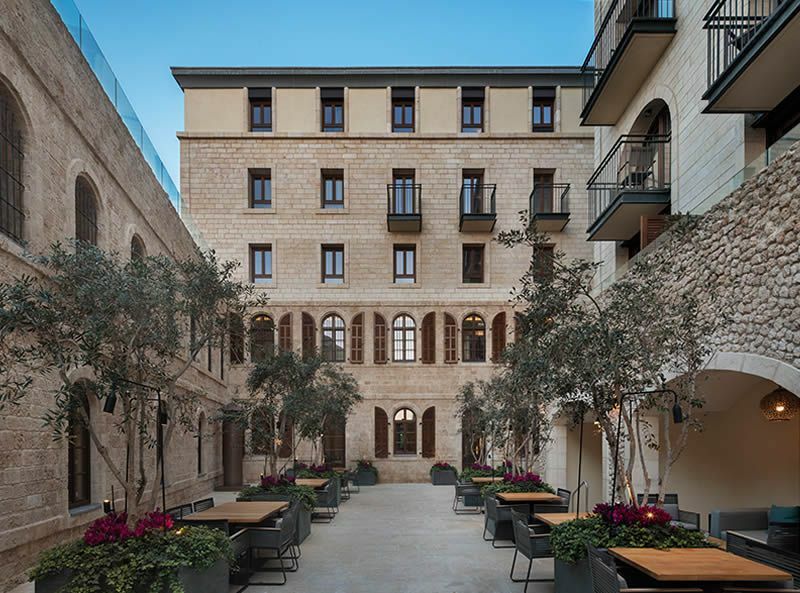 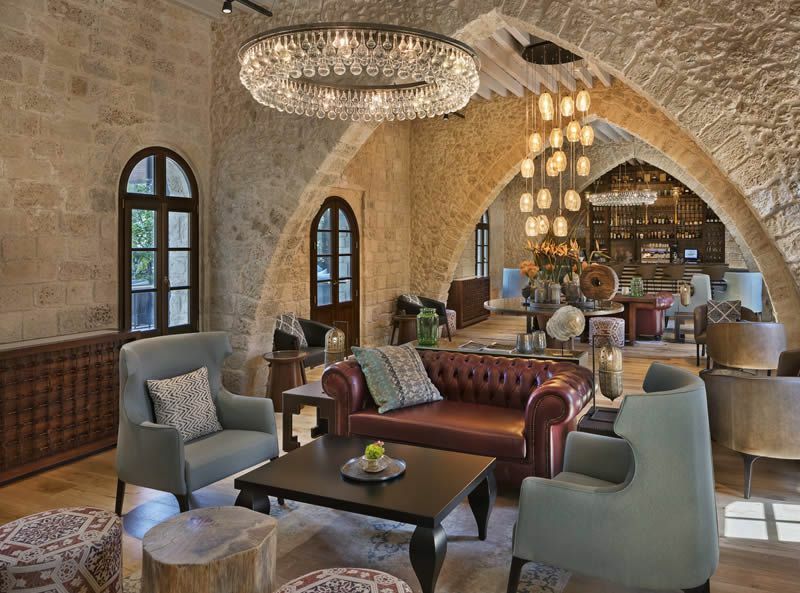 This elegant and sophisticated hotel, which was originally built in the Crusader period and was then used as a prison by the Ottomans, has undergone a meticulous restoration that has kept true to the building’s original design and materials and has resulted in one of Tel Aviv’s most impressive boutique hotels. 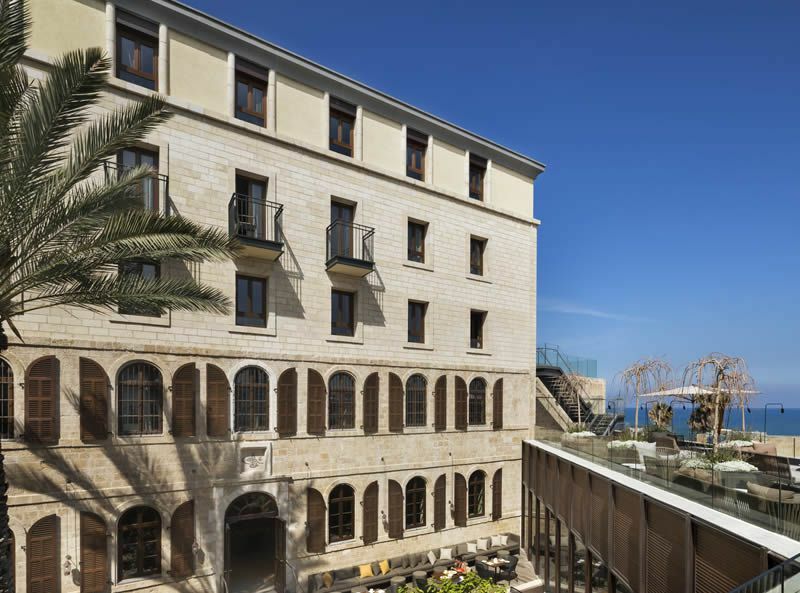 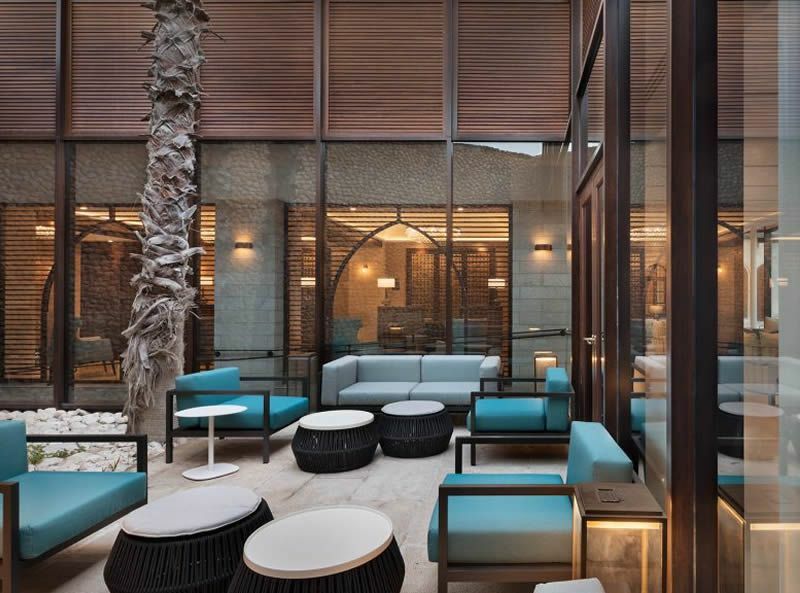 The hotel’s restaurant offers seasonal food that celebrates Israeli flavours and the culinary heritage of Jaffa and allows guests to dine in the ambient courtyard. 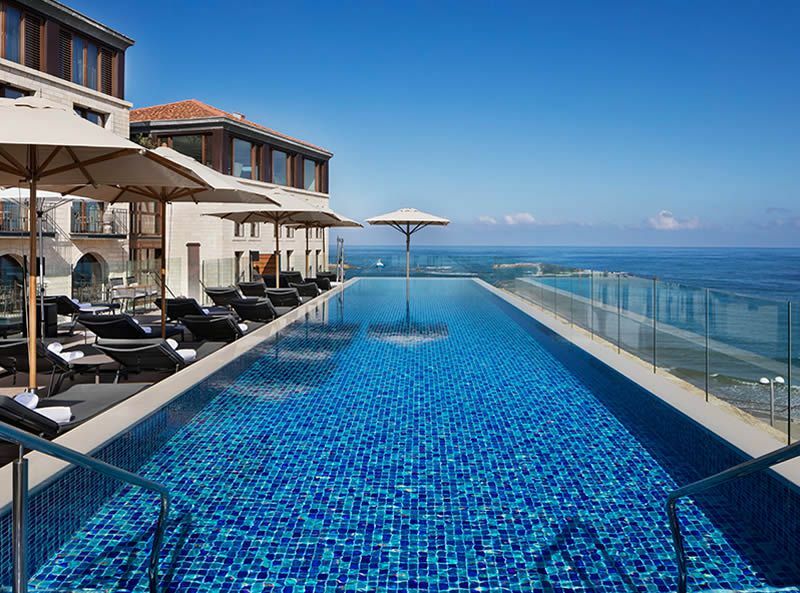 There are 120 luxurious rooms and suites at this hotel. 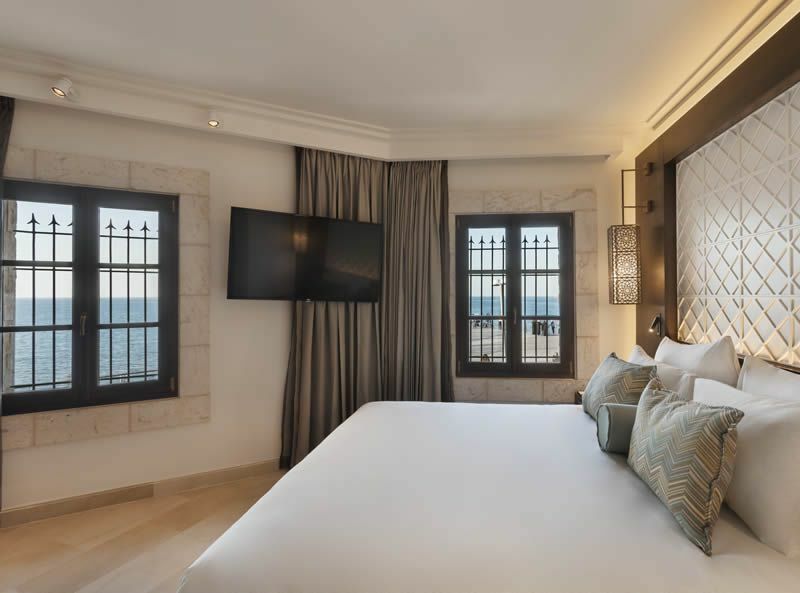 All rooms feature FREE WiFi, 49” HD TV, fine cotton linens, rainfall shower, luxury bathroom amenities, Nespresso coffee machine and complimentary international telephone calls. 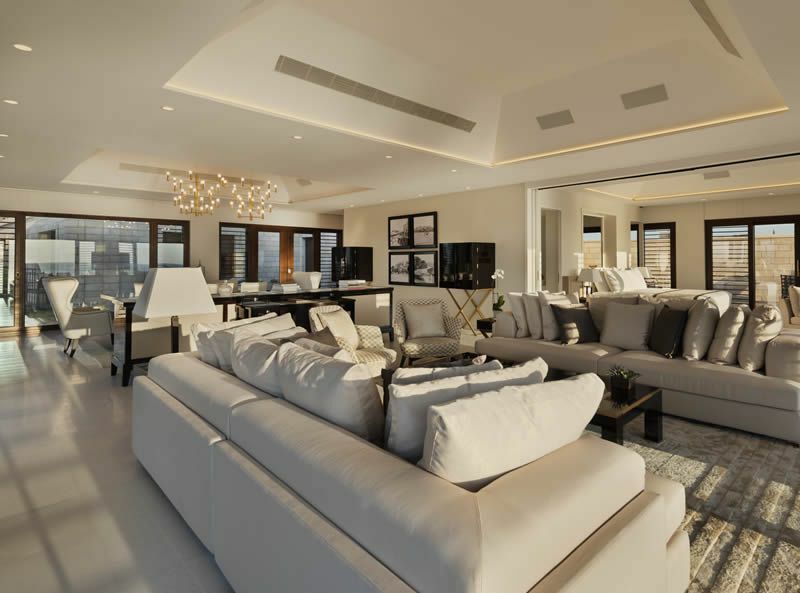 Some room types feature a private balcony.